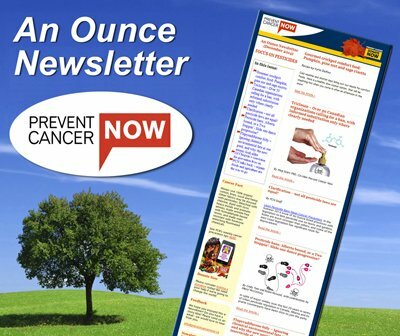 Prevent Cancer Now » Telling Our Story: Why prevention? We do it for love! I lost my father, my sister and my aunt to cancer. My niece underwent treatment for leukemia at the age of 15 and my sister-in-law is in treatment. Don’s brother died of it, and his two sisters went through the brutality of cancer treatment, including surgery, chemotherapy and radiation. One of Don’s sisters has since had a recurrence and is in palliative care and his Dad was recently diagnosed. Of 18 immediate family members, we have had to watch six experience the horrors of cancer, along with others. We have mourned the deaths of four of them, and prepare for the loss of another loved one. Since 1988, Don and I have supported cancer research. In recent years, though, we have tired of the search for a cure. We don’t want to cure cancer anymore. We want to prevent it. As a young kinesiology graduate 30 years ago, I felt strongly that health promotion and disease prevention were the answer, but no one was very interested in prevention – then or now! Thank you for starting Prevent Cancer Now. What can we do to help?